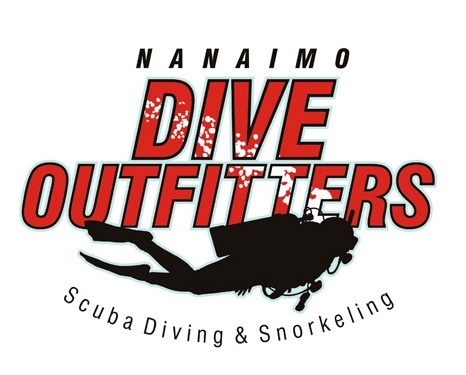 Nanaimo Dive Outfitters is your one stop shop for your next dive travel vacation. Whether you want to travel on your own or with a group, we work with the leading dive vacation specialist - Fly and Sea Dive Adventures - to help you find the right place, time, and price for that perfect vacation. Nanaimo Dive Outfitters is always planning an exciting dive adventure somewhere around the world. 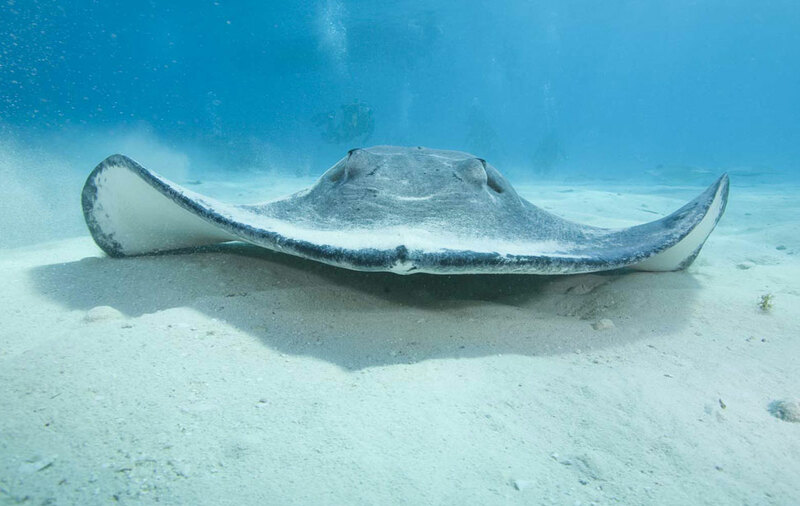 Our group dive vacations are escorted by our professional instructors, so we do all the work and you have all the fun! Our dive trip schedule is planned well in advance and updated on a regular basis. So.... when you're ready! Just check for a location that "wets your appetite", then email us or give us a call.